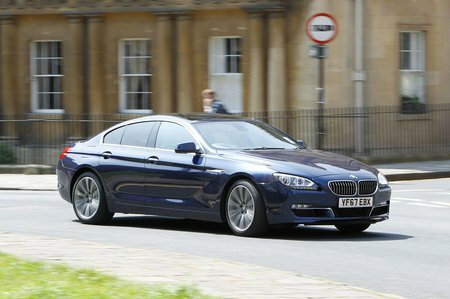 BMW 6 Series Gran Coupe Boot Space, Size, Seats | What Car? 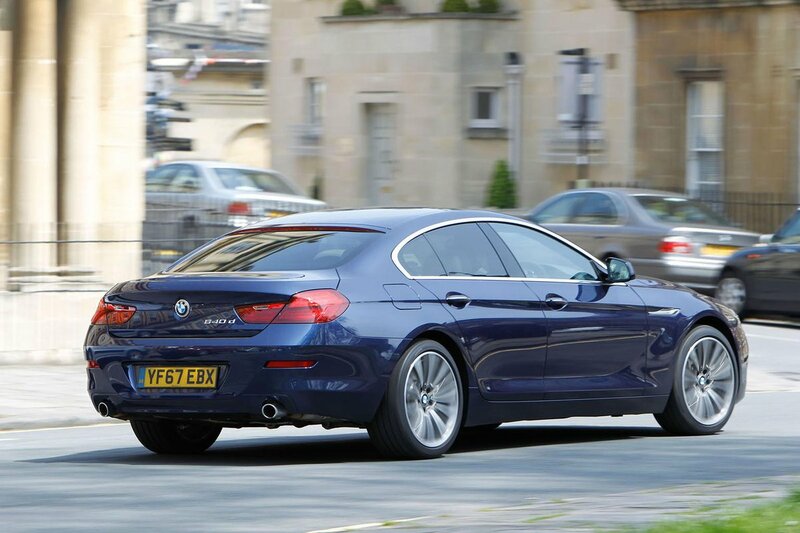 The 6 Series is a big car, so it’s no surprise to find that there’s plenty of room up front. Head and leg room are ample and the car is wide enough to give both people at the front somewhere to stick their elbows. 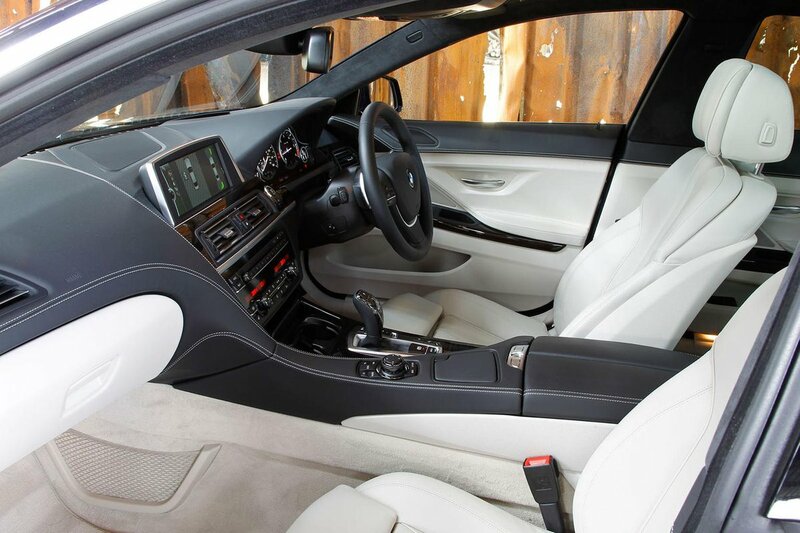 The rear seats are big enough for a couple of adults, although taller individuals may find their head quite close to the roof. The relatively small windows also make it feel a little claustrophobic. There is room for a third occupant in the back, but a big hump in the floor and high central seat mean it’s best left for children. As for the boot, that’s actually a pleasant surprise. It may not be very tall but it’s long and wide enough to easily swallow a couple of bags of golf clubs or a week’s worth of luggage. To put it another way, the boot’s capacity is on a par with some small SUVs. Should you need even more practicality, a ski hatch is an optional extra. Back up front, there are decently sized door bins, a pair of cupholders in front of the gearlever and a huge cubbyhole under the armrest that has wireless charging for compatible mobile devices as standard. We’d recommend a screen cover, however – your phone is held in place by a plastic clip that could scratch your screen if you drive too enthusiastically.